It’s a big, wide world out there and while, for many of us, it is just crying out to be explored, the thought of discovering it alone is a daunting one. But there are so many benefits to getting out and exploring the world by yourself, and solo holidays are no longer just for the 20-something backpacker, they are for anyone and everyone, whatever time of life you’re at. So, what are you waiting for? Prepare yourself for the holiday of a lifetime! Travelling alone for many is a rite of passage, and while it isn’t for everyone it’s always worth considering if there is somewhere you are desperate to go but don’t have anyone to go with. It’s doing the things that scare you that bring the greatest rewards, and this is especially true of travel. Opening yourself up to seeing the world in a new way is not only wonderfully empowering, but a great way to get to know yourself and discover how fantastic your own company is! If going it alone is stopping you from exploring Angkor Wat, taking part in a Japanese tea ceremony or meeting the locals in Beijing’s hutong neighbourhoods, just remember that once you take the plunge, you’ll quickly get over your fears. Solo travel is travel on your terms. You can seek out company or take some time on your own and there’s nobody that you need to keep entertained. You can choose what, where and when to eat, what sights you want to see and how in depth you want to explore them. Want to wander down that quaint looking street and see where it goes? Go ahead, it’s all up to you! Whether you love to meet new people or not, lone travellers are a lot more approachable than couple or groups because people usually don’t want to feel like they are imposing or barging in on a conversation. Over time, you’ll also find yourself a lot more willing to approach people to strike up a conversation too. Before you know it, you’ll be sharing your travel anecdotes and tips with like-minded strangers, or chatting about life with a local, and it’s there that you’ll find some of the true joys of travel. Like the sound of flying solo, but not totally convinced? 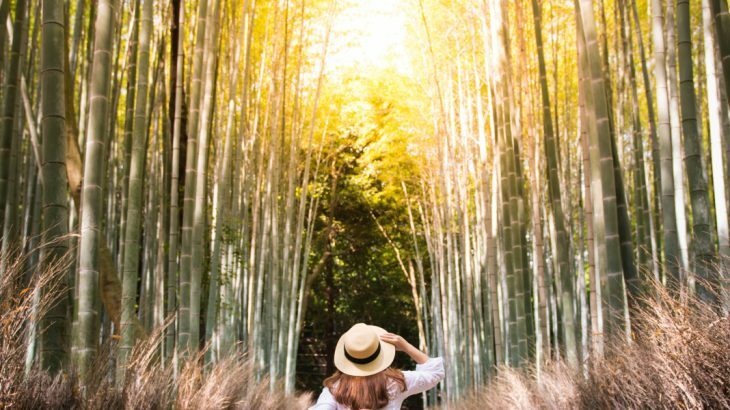 Well, travelling solo doesn’t have to mean travelling alone; striking out solo on an escorted tour has the benefits of going solo, with a few more besides! Besides choosing the destination and the tour that you want to go on, the range of Wendy Wu Solos tours removes all of the stress of planning and researching your trip, as you know that all of the best bits are included. You also don’t need to worry about navigating your way around your country of choose, as from your arrival at the airport there will be someone there to guide you on your way and look out for you, whether you need them to or not. That’s not to say that the spirit of adventure is gone as you will still be exploring a new and endlessly exciting destination, and there is still free time for you to make your own discoveries. 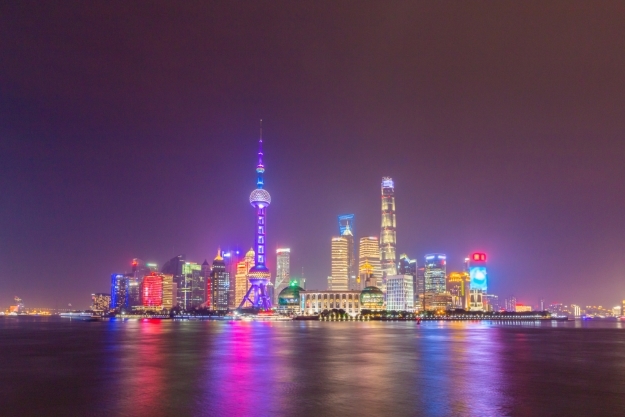 On our Captivating China tour, as well as walking on the Great Wall and seeing the Terracotta Warriors, you can use a free day in Shanghai to indulge your passion for Art Deco architecture, wander the alleys of the old town, or do a spot of shopping. An escorted tour is a great way to see more of your destination, and to tick some of the world’s most amazing sights off your bucketlist. 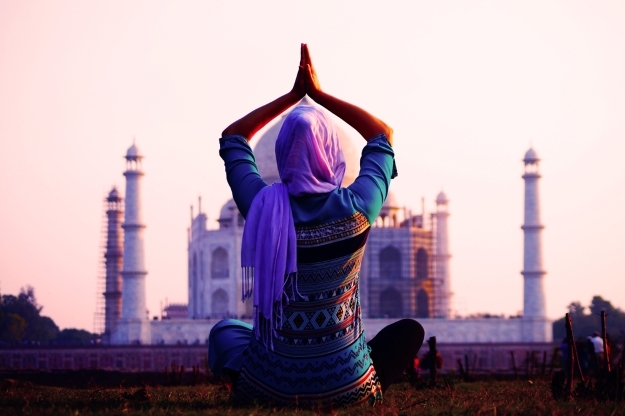 A well-designed itinerary will make sure that you see and do both big, show-stopper sights and help you get more in touch with the local way of life – on An Indian Experience tour, as well as seeing all the incredible sights of the Golden Triangle, you’ll wander through a local spice and herb market and visit local artisans practicing the traditional crafts of carpet weaving and block printing. 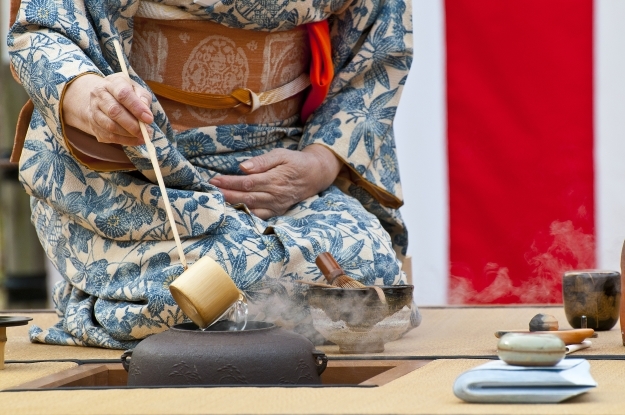 You’ll also have a guide on hand to weave enchanting tales of history and culture and to help you have experiences that bring your destination to life – our Highlights of Japan tour, as well as visiting Tokyo, Kyoto and Mount Fuji, includes a Japanese tea ceremony, something that is so uniquely Japanese that it is the perfect showcase of traditional philosophies. Travelling on a group tour as a solo traveller gives you a ready-made group of like-minded people to connect with as and when you wish. On Solos tours, you are guaranteed a room of your own, so you’ll always have a space where you can take time for yourself but will also always have other people around to share those exciting moments of discovery with. 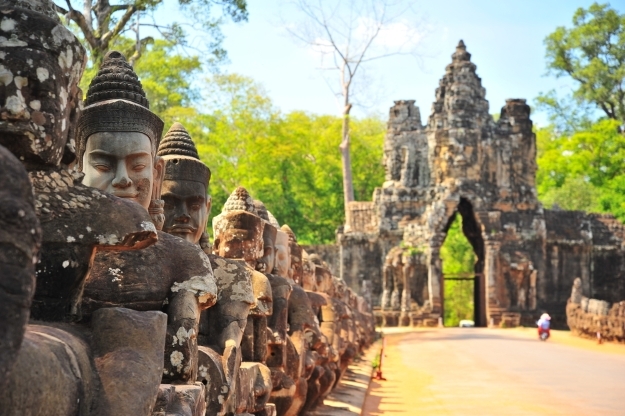 We’ve also made sure that each tour includes cultural and social experiences that allow you to mingle, like on our Vietnam & Cambodia Experience tour where, as well as seeing Halong Bay, Saigon, the Mekong Delta and Phnom Penh, you can sample local egg coffee together in Hanoi, and enjoy a glorious sunset drifting gently on the moat of the glorious Angkor Thom. We’ve also included a dinner or drinks here and there to give you the chance to sit down with your companions and reflect on the day’s discoveries, deepening your connection to the destination and each other. Wendy Wu Tours, the award-winning tour specialist, has a brand-new collection of 6 extraordinary Solos tours, travelling to China, Vietnam, Cambodia, India and Japan, with no single supplement to pay and a guaranteed room of your own. Book your Solos tour for 2019 this September and enjoy one of our fantastic upgrade offers! General adventure, sightseeing, solo travel, top things to see. permalink.